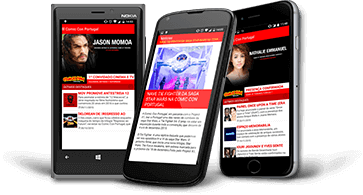 The main challenge of this project was to build, in 3 weeks, mobile apps for Windows, iOS and Android that gave Comic Con Portugal attendees a great user experience. The main goal was to make relevant information about the event available – the latest news, exhibitors, special guest appearances, exclusive items, maps and more. To guarantee the success of this project, Comic Con Portugal selected Xpand IT as o¬fficial partner to make their mobile vision come true. 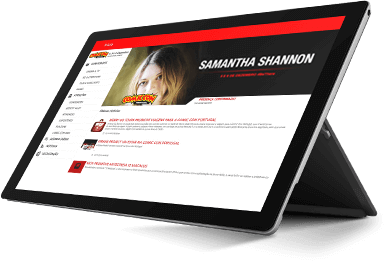 Our partnership with Xpand IT and Microsoft was fantastic and in a short period of time resulted in mobile apps that enhance users’ experience across all devices. This is a very effective channel to engage and interact with event attendees, and this project really exceeded our expectations!